At Sarasota Tree Care Services, we are happy to be a main provider of dependable tree services for homeowners and businesses in San Remo, FL and nearby communities. It doesn’t matter whether the trees are on your home’s property or they are trees on a commercial property, we can handle the job. We are also committed to protecting the health of the entire ecosystem around said trees, because we want to ensure that they stay healthy. 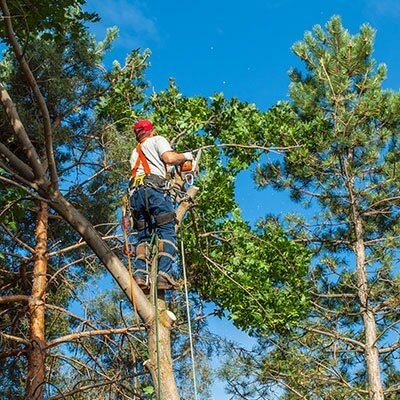 We take pride in making sure that we do everything that we can to ensure that the trees are as healthy as possible, and often times this means determining whether a tree needs to be removed or not—or whether it can actually be repaired through the right trimming techniques. When you hire us, you can count on reliable professionals to make sure that your trees are taken care of and enhance their condition to the best of our ability. While our competition is out to make a quick buck, we want our customers to take pride in their trees, no matter what landscape they are in. You might want to simply maintain the integrity of your trees to make sure that they look their best. This certainly makes sense. Who wants to own a business where the surrounding trees are all damaged? It’s almost as if it says something about the business that you as the owner could not be bothered to take care of the surrounding trees. While many people believe that trees are strong and can withstand any weather, the truth is that they can be very fragile. Damaged trees can end up costing you more time and money later on if they aren’t dealt with appropriately. It can also be unsafe to be anywhere near damaged trees, which is why you want to hire professionals that can take care of your trees. 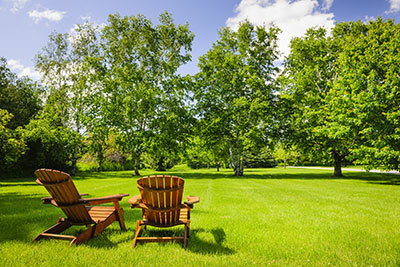 We don’t simply offer one service, but we are well-versed not only when it comes to stump grinding and tree removal, but also provide professional tree trimming and disease treatments. Our staff can truly help solve your problems, because we understand the kind of long-term damage that can happen when a tree goes untreated. It often might lead to splitting or leaning that could ultimately lead to an injury that will not only cause physical and emotional damage, but might even pose a liability if you are a commercial owner. We can help you remove those trees that might be posing a real hazard to give you a new peace of mind with regards to your home or business. We will even utilize steel cables and rods to remove the trees, if necessary. Many might think that tree removal is a simple task, but the truth is that it can be quite complex, and requires the right skills and equipment. No matter who you are, you should look to hire experienced professionals when it comes to tree care, because no one should be risking an injury simply to save money. During services, trees can often spin and twist, which can lead to accidents. It might be an injury to an individual, structure, or car for example, which of course means more headaches for you as the property owner. At Sarasota Tree Care Services, we want to resolve that for you, and we approach every tree differently, knowing that each situation is different.